Similar to VR and motion, toys-to-life is a genre that sounds better than it usually ends up being. The idea of taking something from our world and having it interact with another is certainly interesting. So, when I saw Starlink: Battle for Atlas would do this, I was filled with excitement and dread. While I love the idea of building ships and using that to interact with the game, it didn’t seem to fit the game’s structure. Now that it’s available, the idea is probably one of the most confusing things I’ve seen in a long time. 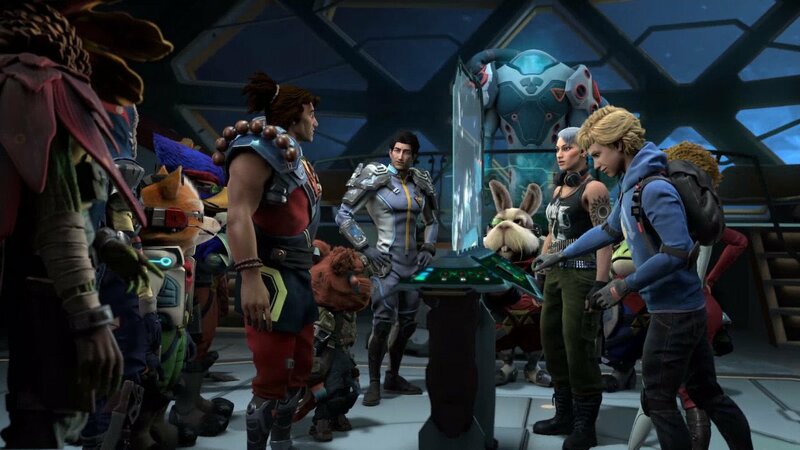 The biggest issue Starlink faces isn’t the repetitive nature, but rather, having physical and digital being at odds with each other. Those interested in the toys-to-life aspect are looking at about $75 for the game itself, with another $198~ or so going to the various toys. Sure, you can go without a couple pilots, but at least $100 of that is just the ships. Worst yet, the Switch exclusive content goes to make the game even more costly. While the Switch version includes a digital version of the Zenith and shredder, currently the only way I’ve seen to get the physical version of either is to buy the PlayStation or Xbox starter pack. Unless this goes separate or there is an easy way to obtain it, the total cost to go physical is about $348~. You can bump that up to $383~ if you include a stand for each ship, but that is beside the point. If toys aren’t your thing, all this content can be purchased digitally. Not only does the base game drop to $60, it includes three more ships, five additional pilots and about nine weapons. However, an additional $20 will give you everything found in the $348 price besides the Cerberus ship and Startail, both of which are currently exclusive to toys. Despite that, either of the digital versions make significantly more sense, especially in regards to restrictions. 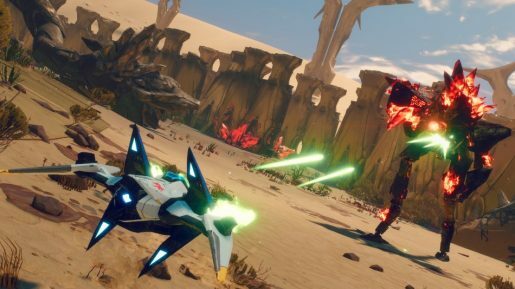 Now, keen readers might’ve noticed I only called the Switch version of Starlink out. 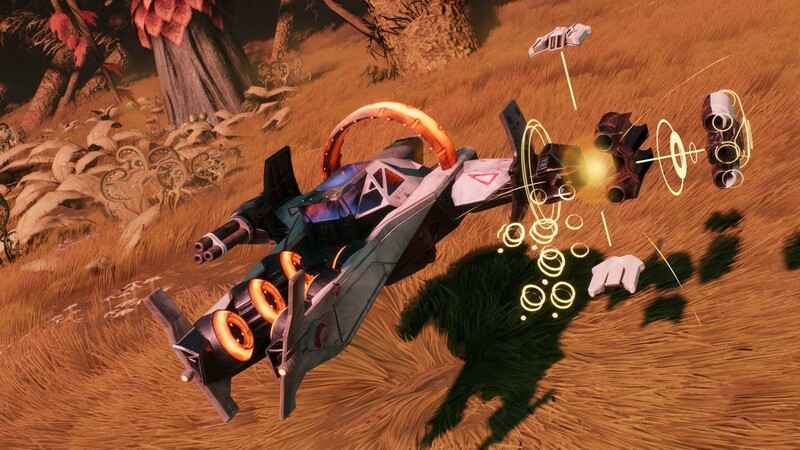 Some of this has to do with the fact it contains Fox and his Arwing, both of which are only usable on the Switch, but it also has to do with the restrictions physical players have. You see, once players connect the mount, they’re limited to whatever you can connect to it. This means, without the Zenith toy, players can’t use it if they choose to stick with the physical version. So, even if you have all the toys and you’re being lazy, Starlink will prevent you from mix matching. This would make sense if it prevented you from, say, equipping weapons while you have weapons on your physical ship, but even without them it will simply have you go without. It’s frustrating and far more limited than the simplicity of changing it in a menu. This is what makes the physical component of Starlinkso frustrating. Everything about the physical version has limits. Less content, must build and swap parts around, controller, at least on the Switch, only works with Joy-Cons, and so forth. It makes a game that should be designed around the toys, instead being held back by the very notion of using them. 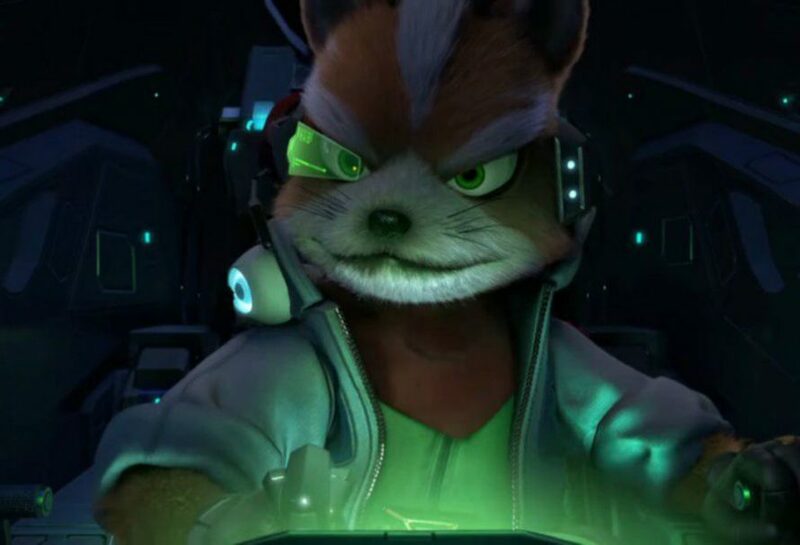 Sure, the core concept is cool and the Arwing is pretty cool, but outside of players love of Star Fox, it’s hard to see the toys taking off.